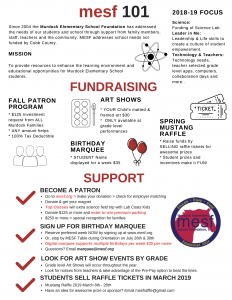 MESF: Murdock Elementary School Foundation Inc. Your donations are 100% tax-deductible & 100% of the donations support many wonderful programs and ​materials that make Murdock Elementary the great school it is for our children! 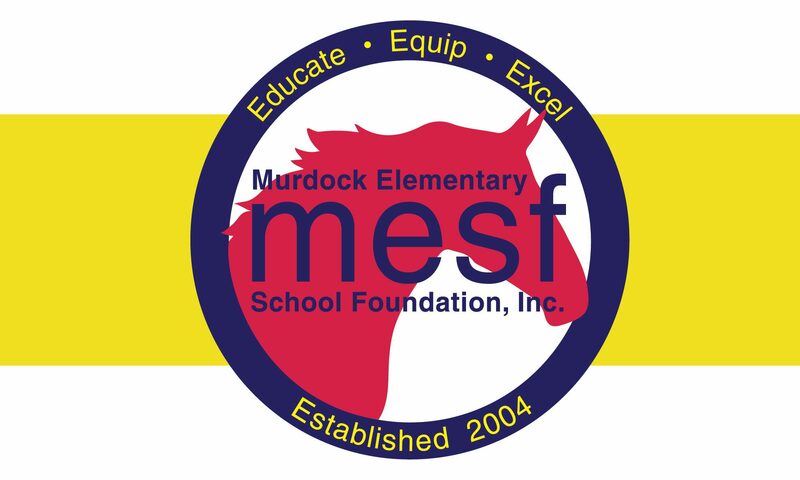 ​Find out what the Foundation has done for Murdock Elementary here.